In times of war people have been known to go to drastic measures. Where will loyalties lie when the truth comes out? Mr. McKinnon, or rather Rees Phillips, has been sent as a butler, a spy, into the house of Lady Céline Wexham. Céline is a French émigré who is most likely a spy herself. Although as he gets to know her his loyalty to his homeland falters. It is 1813 and word has it that Bonaparte will soon be conquered. The royalists long to reestablish the monarchy in France, however Lady Wexham is in favor of the republic. She has made enemies of the French and the British. Will Rees follow his country, his heart, or God’s call? 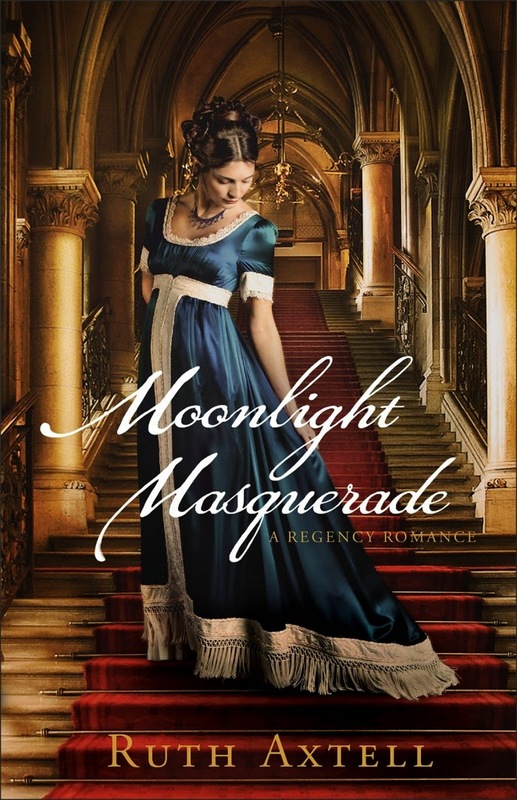 Moonlight Masquerade is an exquisite tale of love in regency England. Intrigue, espionage, masquerades and highwaymen fill the pages of this book from beginning to end. It is a very moving story filled with sorrow and joy. Ruth Axtell did a wonderful job detailing where our true loyalties must lie. First and foremost to God. Our path will become clear, if not easy, as long as we rely on Him to guide us. I received a complimentary copy of Moonlight Masquerade. I was not required to write a positive review. All opinions expressed are mine alone. 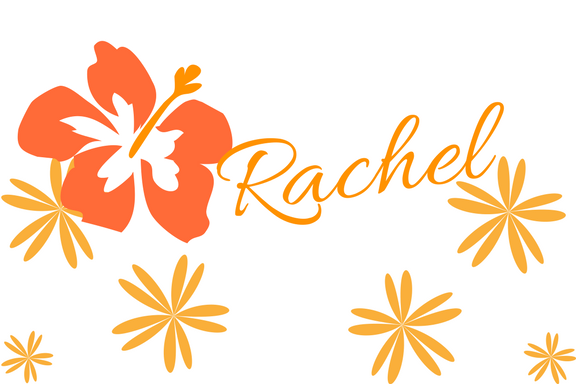 Ruth knew she wanted to be a writer ever since she wrote her first story—a spy thriller—at the age of twelve. She studied comparative literature at Smith College, spending her junior year at the Sorbonne in Paris. After college, she taught English in the Canary Islands then worked in international development in Miami, Florida, before moving to the Netherlands, where for the next several years, she juggled both writing and raising her three children.